Cherry fruits explode on the palate then transform into the classic Pinot silky smooth palate. Elegance combined with fine tannin structure. 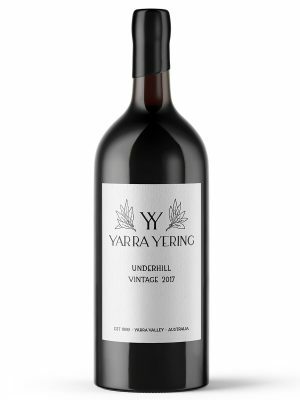 A medium-bodied yet powerful style so immediately delicious. 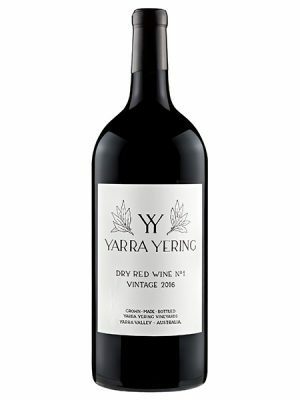 Aroma & Bouquet: Violet perfumed nose, mixed cherry fruits with a pinch of aniseed spice. Palate: Cherry fruits explode on the palate then transform into the classic Pinot silky smooth palate. Elegance combined with fine tannin structure. A medium-bodied yet powerful style so immediately delicious. The grapes were hand-picked and chilled overnight. Processing the following day along a fruit sorting table and destemmed gently into our signature “tea-chest” small fermenters. Stalks were added to some of the fermenters to contribute subtle structure, complexity and aroma. Working of the ferment by gentle hand plunging twice daily contributes to the soft fruit palate along with gentle pressing. Maturation for 10 months in all French barrels with 30% new and the balance older oak. Region: Yarra Valley, Victoria, Australia. 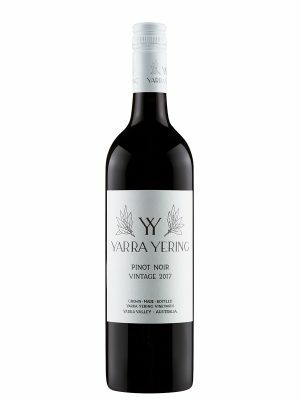 Vines: Fruit for this wine was sourced from the Yarra Yering planting of Pinot Noir, containing some of the oldest vines of their type in the Yarra Valley. A mixed planting of 4 clones was undertaken in 1969, then followed up with replication in 1981 (top of the slope) & 1984 (bottom of the slope). 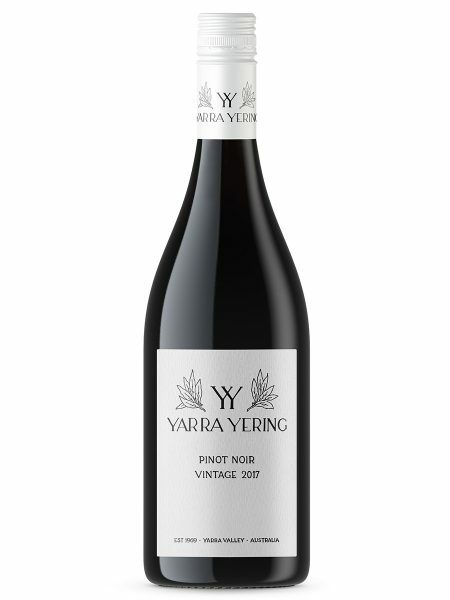 Cellaring: Pinot noir is such an enjoyable young wine, if you can keep yourself away for up to 10 years under suitable cellaring conditions you will be rewarded. Vintage 2017: A late start to harvest due to good rainfall and a cool to mild summer without any heat spikes to advance ripeness. Picking lasted 10 weeks at a leisurely pace delivering grapes with beautiful flavour development coupled and good acid retention.